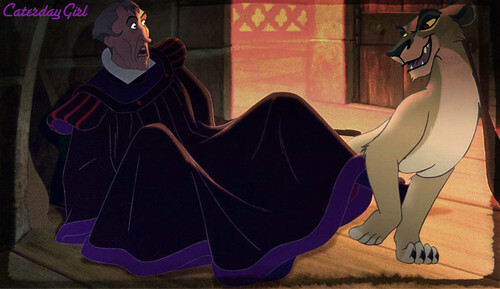 Zira and Frollo. Requested kwa KingSimba4Ever9. HD Wallpaper and background images in the Disney crossover club tagged: disney crossover frollo zira.